The following Testimonials are presented for Informational Purposes only and are not intended as an endorsement of any Product(s). 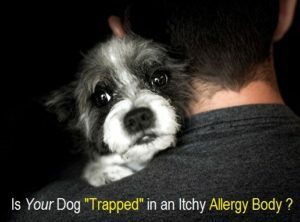 The Information is not intended to be a substitute for visits to your local Veterinarian. 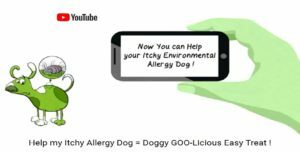 Rather, the Testimonials offer the reader information written by Pet Owners and/or Veterinarians concerning Animal Health and Products that have shown Results. For Pet Parent Feedback on Product usage CLICK HERE for Testimonials. 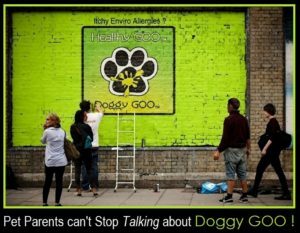 To go back to Doggy GOO Home Page please CLICK HERE.